China is home to a diverse range of experiences and traditions that continue to engage travellers. The country is home to natural wonders, a deep history, iconic attractions, friendly locals, thrilling experiences, and delicious cuisine. This makes it a destination unlike any other. That being said, there are a few key things to know before visiting the country. 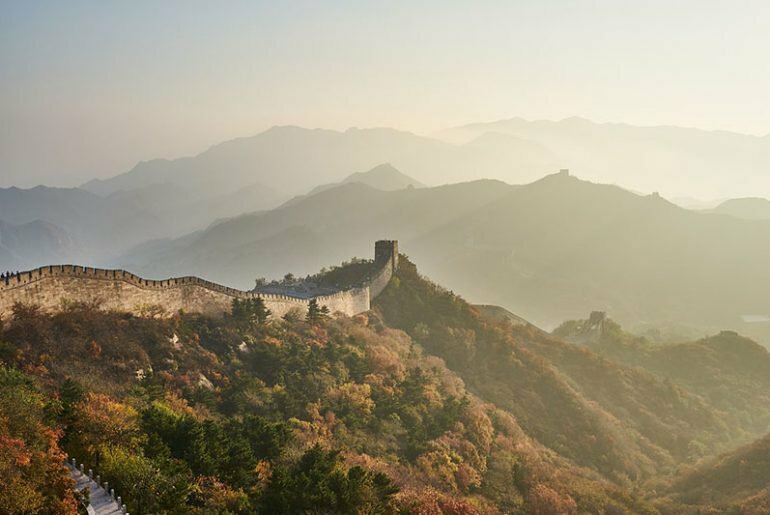 Here are some of the top things to know before visiting China. Cash is normally required for paying for goods or services. With the exception of large hotel chains. ATMs are widely available to make withdrawals, so it’s best to keep a little bit of cash on you at all times just in case. Whatever you do, always aim to drink bottled water throughout China. Tap water is not drinkable and can cause sudden gastro-intestinal discomfort. This also includes any ice in your drinks that have been made with tap water. Stay vigilant and be sure to buy bottled water for any drinking or toiletry based needs – this includes brushing your teeth! In China, like many destinations, you’ll find it’s worth your time escaping the city-life and making your way into the country’s diverse countryside. Ranging from deep valleys, towering waterfalls, ancient cities, and majestic mountains, there’s plenty to see outside the city limits. 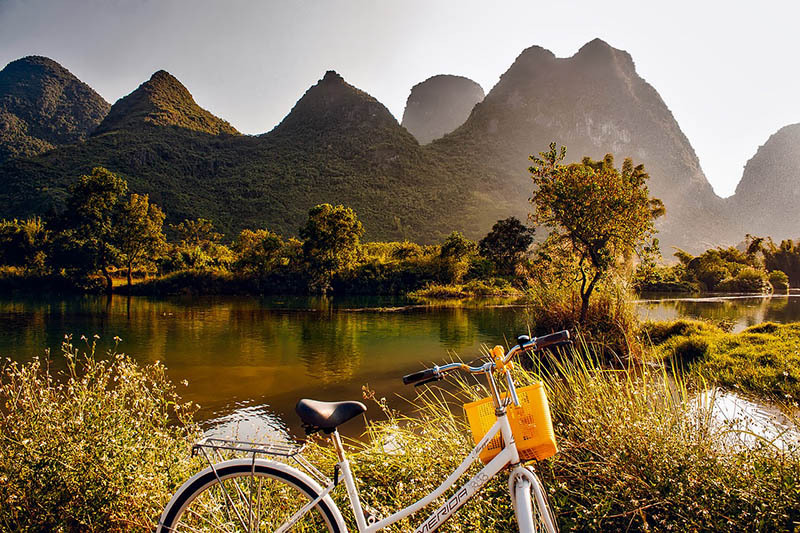 Some spots to visit outside China’s buzzing metropolis include Anhui: Mount Huangshan, Guangxi, Yangshuo, and Guizhou: Huangguoshu. It’s always handy to learn a few phrases when you’re visiting a country where English isn’t prominently spoken. Having a few common sentences under your belt can prove to be handy, especially if you find yourself in an unexpected situation. Here are a few phrases to remember. Ni hui suhl yingyu ma? – Do you speak English? 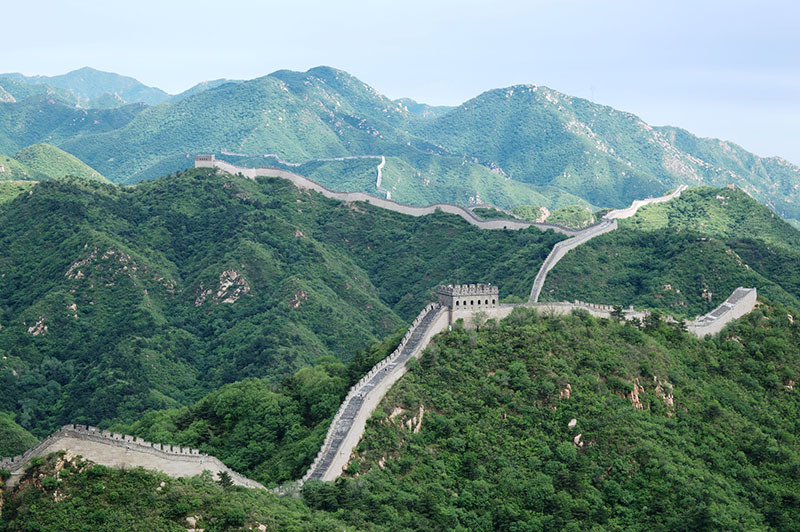 The Great Wall of China is one of the most iconic and memorable attractions of the country. Enjoy wandering along the ancient structure, admiring its significance, and embracing the emotional weight the wall carries. When walking the Great Wall of China look out for uneven sections, and as the inclines can be very steep, the risk of falling can be high if you’re not paying attention. It can be easy to get lost in the beauty of the Great Wall, but try to be aware of your surroundings and take it slow. Unlike other countries, such as the USA, tipping isn’t necessary or expected in China. When visiting China then remember that a visa is often required to enter the country. As the process can sometimes be quite time-consuming, be sure to leave yourself plenty of time to get your visa before departing. If you’re travelling with a UK passport then visit foreign-travel-advice/china for up to date entry requirements. China’s street food markets are an excellent place to try some of the countries most delicious and mouth-watering delicacies. 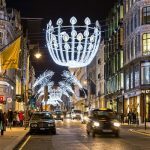 Wander along the lively illuminated strips, enjoy the diverse aromas that engulf the path, and choose between sweet treats or savoury delights. 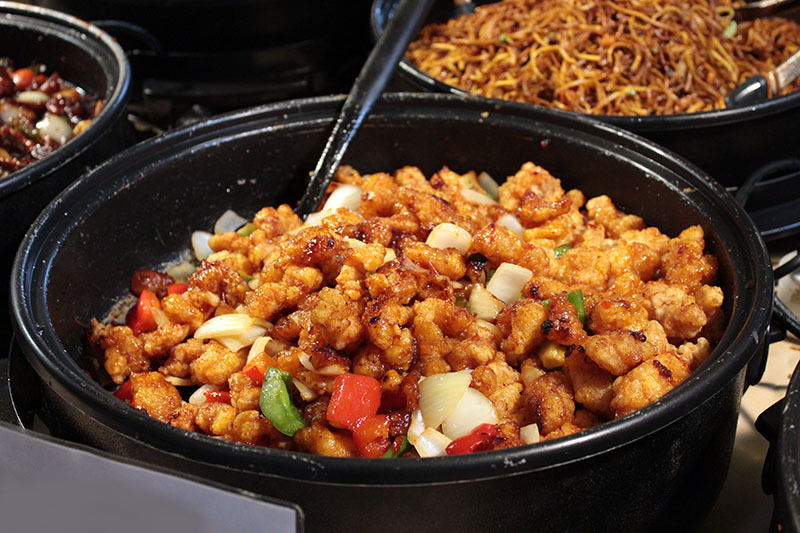 Some street foods to try for yourself include Jianbing (crepes), Banmian (noodle soup), Chuan’r (Kebabs), Donkey Meat Sandwiches, and Huo Guo (Hotpot). With the abundance of street markets spread across China, it’s not surprising that haggling is the common practice. It’s not only a great way to save money, but haggling can also be really fun! When haggling, remember that most prices are negotiable. Act disinterested in the item you’re trying to buy and try to hide enthusiasm. When the vendor tells you the price, divide it by three and present this counteroffer. If the merchant isn’t offering a reasonable price, then the ‘slowly walk away’ tactic can often add extra pressure. If you’ve successfully managed to get the price you wanted, then try to avoid feelings of guilt. After all, they will only sell it to you if they are making a profit. Finally, don’t stress about the language barrier – vendors usually have a calculator on hand to help navigate the conversation. So when you’re wandering through a market in China, be sure to test out your haggling skills. The more you practice, the better you’ll become. China is an exciting, energetic destination that contains everything to make a trip overseas unforgettable. 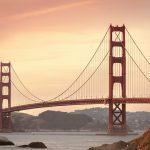 Next time you’re visiting, be sure to take a few of these tips with you. Nicholas Hastie is a travel and health writer located in Brisbane, Australia. He is passionate about documenting his journeys through writing and photography. Nicholas enjoys sharing his travel stories online and encouraging others to travel and create unforgettable memories. Hey Buddy!, I found this information for you: "9 Top Things to Know Before Visiting China". 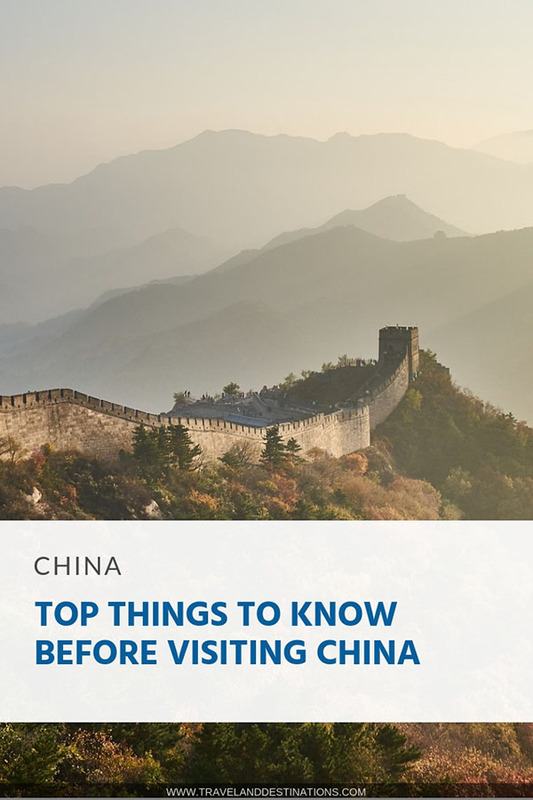 Here is the website link: https://www.travelanddestinations.com/top-things-to-know-before-visiting-china/. Thank you.